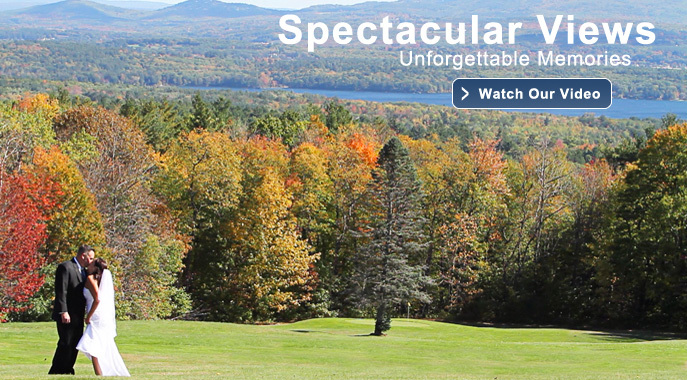 Overlooking spectacular glacial lakes and sweeping mountains in New Hampshire’s lakes region, Steele Hill Resort offers the premier venue for your New Hampshire wedding. 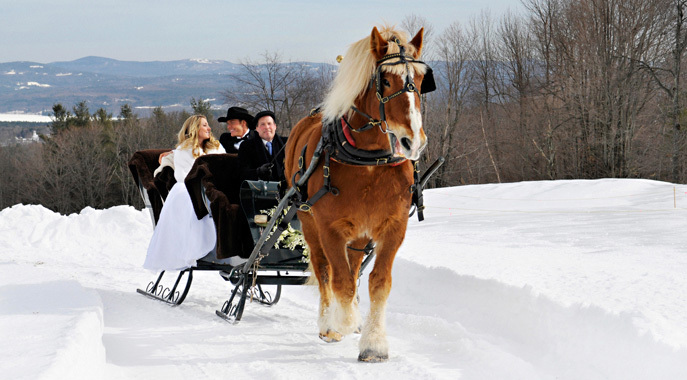 Our pristine 500 acres of mountaintop beauty provide a truly unique backdrop to your special day. Imagine your wedding with breath-taking panoramic views, fine food and top notch facilities. With our staff’s 40-plus years of hospitality experience, we guarantee that your wedding will be the most memorable day in your life. Our recent feature show on the Chef’s Plate, highlights our offerings. 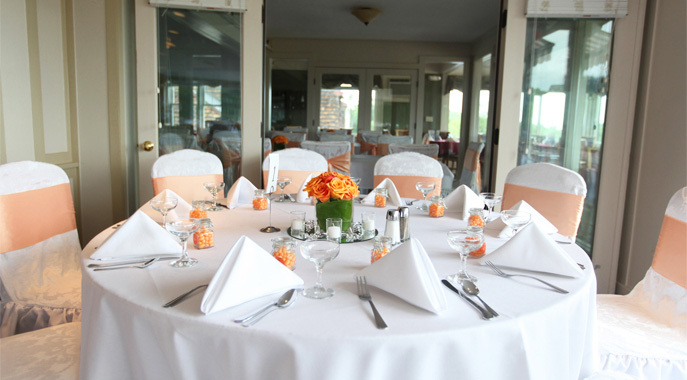 Steele Hill provides a full spectrum of wedding services. The resort has a long track record of working with the leading wedding vendors in the industry. Take a look at our preferred vendor page for some top recommendations on photographers, florists and more. To see what past couples have to say about Steele Hill’s wedding services, please view our testimonials page. If you are searching for a setting to match your special love for each other, look no further. 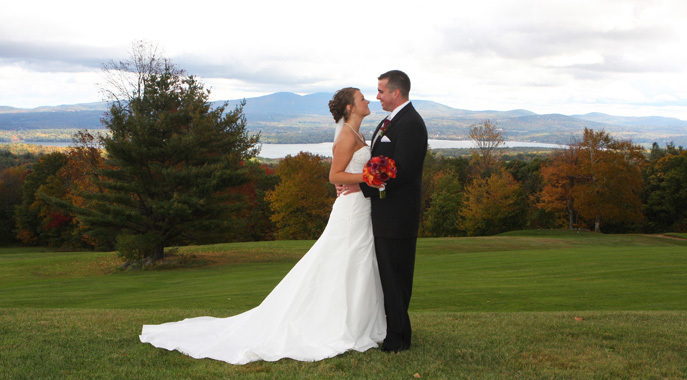 Our magnificent views and absolute commitment to providing you with the perfect wedding make us one of the premier locations for New Hampshire weddings. 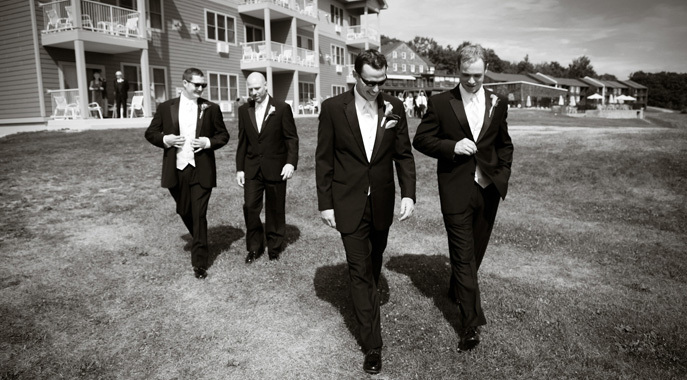 To schedule an onsite appointment at the resort please call 603-581-2319 or email us at weddings@steelehillresorts.com. Please fill out the form below to access our wedding cost estimator and our wedding kit. Here you can get a real-time cost estimate of hosting your special day with us or review the more detailed information in our wedding kit. Kit includes general rates, services provided, menus and more. Only form items with an asterisk are required.